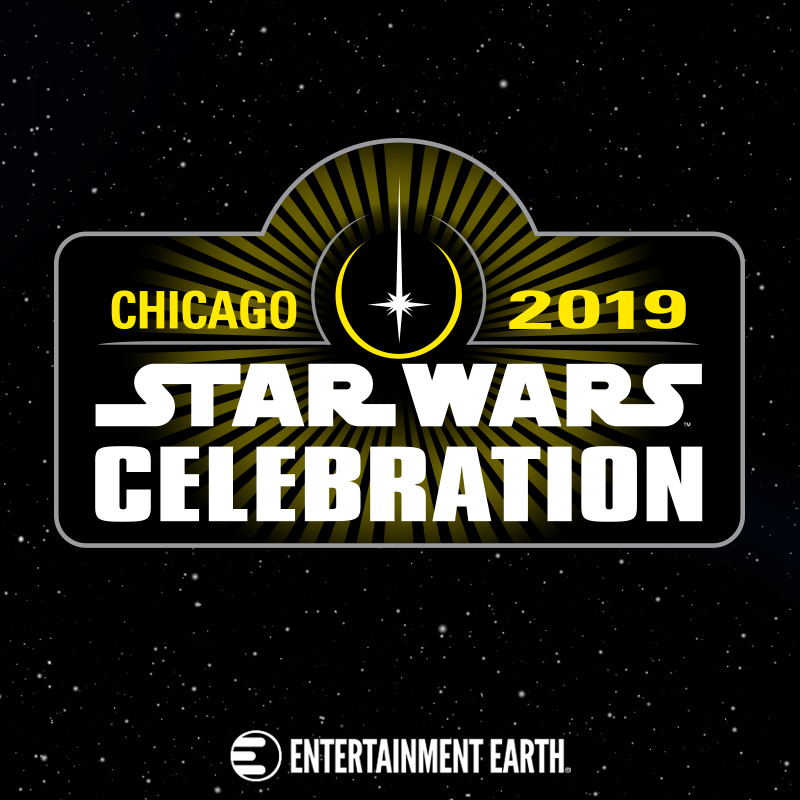 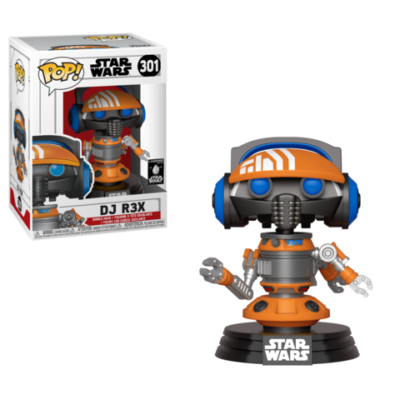 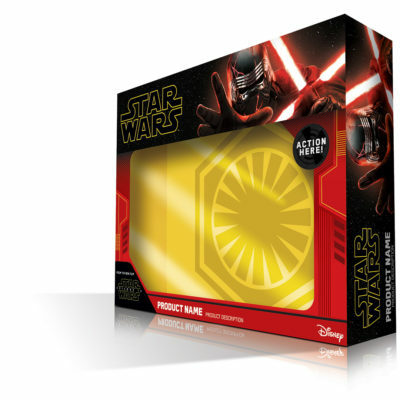 Star Wars Celebration Chicago 2019 at Entertainment Earth! 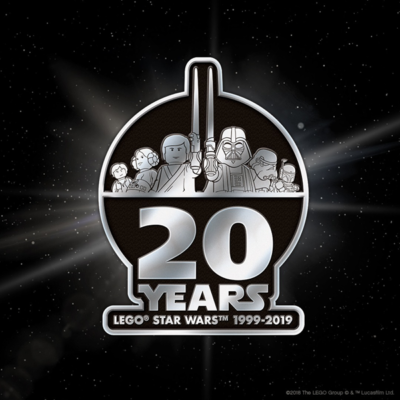 The 20 Years: LEGO + Star Wars panel at Star Wars Celebration Chicago 2019 gave us a first look at the upcoming Tantive IV LEGO set! 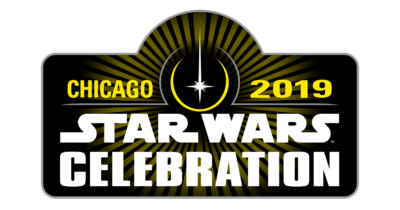 Avengers: Endgame War Machine 1/6 Scale Figure by Hot Toys! 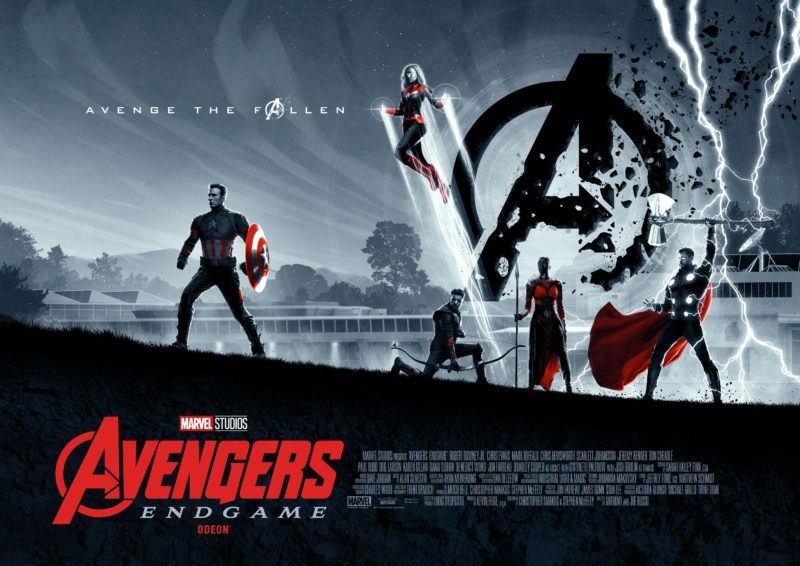 The Marvel Avengers: Endgame War Machine sixth Scale Figure by Hot Toys is a sight to behold! 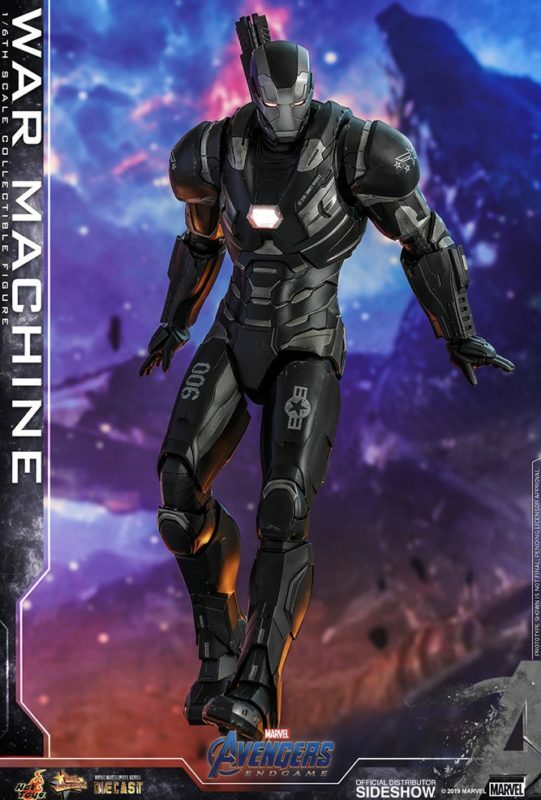 This Die-Cast 1/6 Scale Figure by Hot Toys is based on the War Machine Mark 6 armor as seen in Marvel Studios Avengers: Endgame!